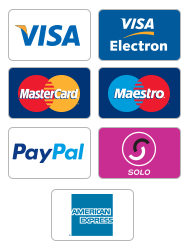 Browse online at our cheap small rugs for the home here at Land of Rugs. 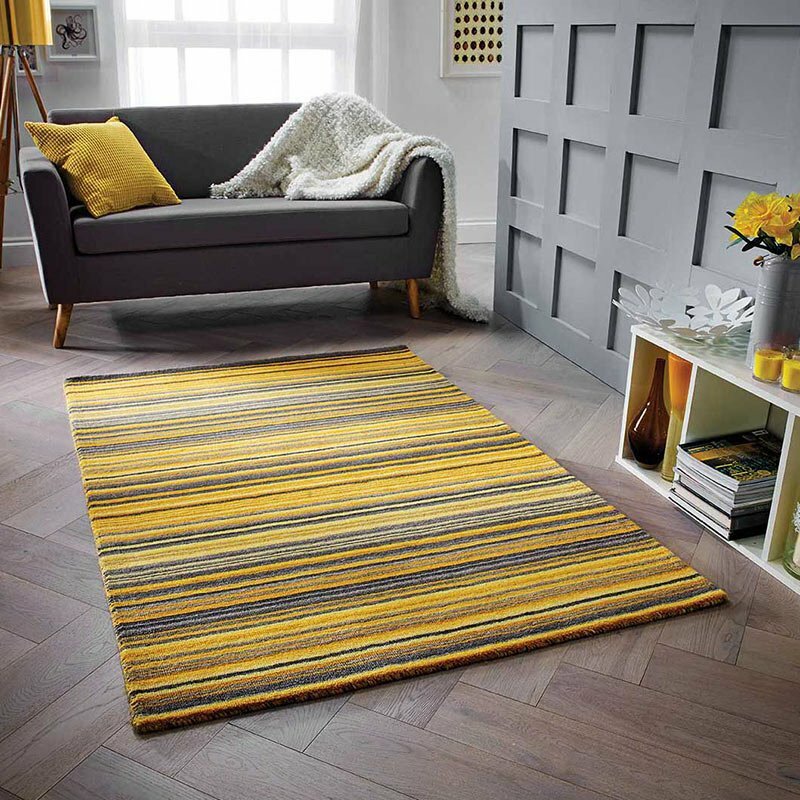 Sometimes you need something small for under a coffee table, by a fireplace, under the footstool and you’re on a tight budget - buy a small cheap decorative rug from us and we’ll send it to any UK mainland address free. With lots of designs and styles to choose from with our online selection all that remains is to pick one for your floor. Our blog has some great style tips, especially if you're on a budget. Please measure your floor area before choose a size, trust us on this - it's our biggest reason for returns. Get some extra size on a budget with our large cheap rugs, or an extra large size budget rug.